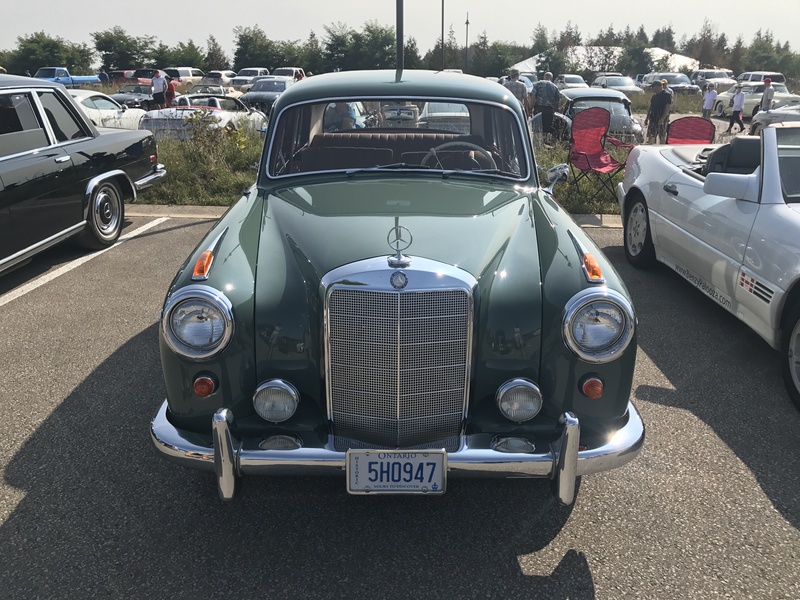 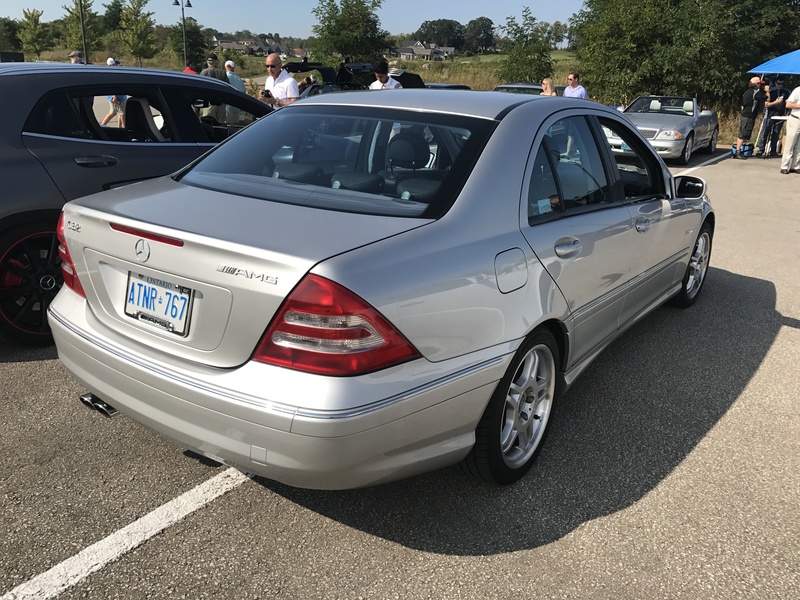 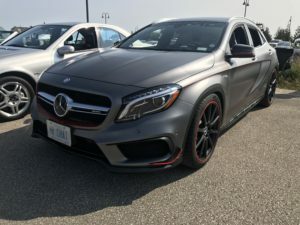 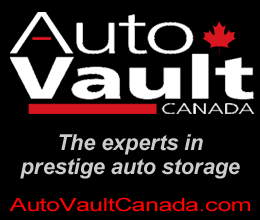 This past September, MBCA Toronto was invited to be a part of the “Car Club” display at the 2017 Cobble Beach Concours’ D’elegance. 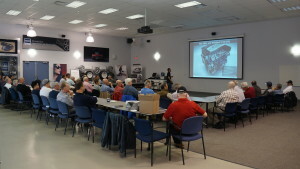 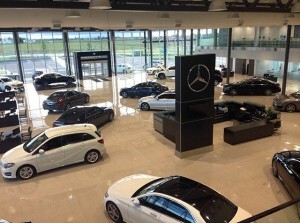 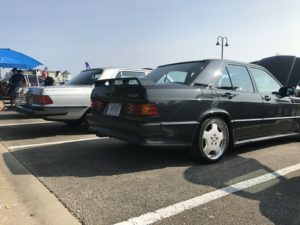 Club members started off the morning by hosting a group drive to the event. Despite member Jeff Zeldin’s 1969 Mercedes-Benz 280SL experiencing alternator trouble, the group carried on. 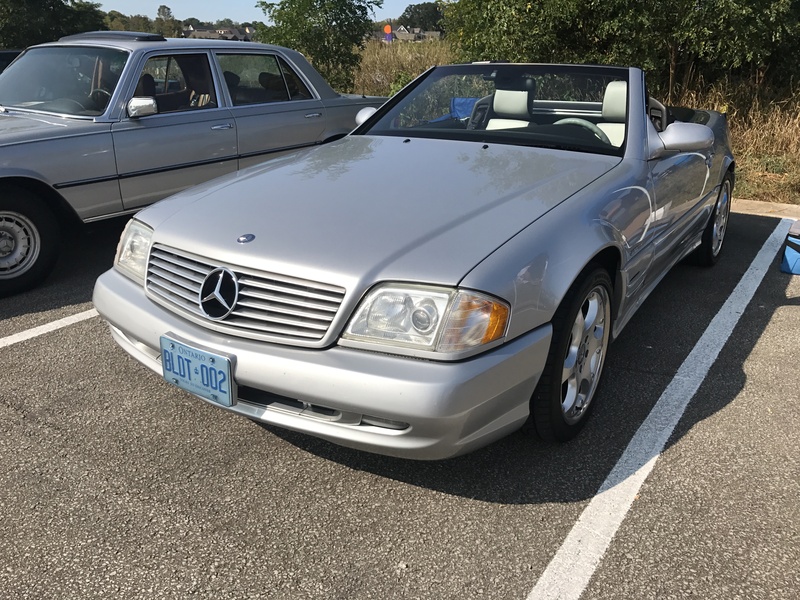 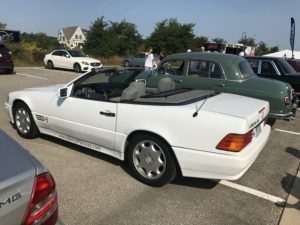 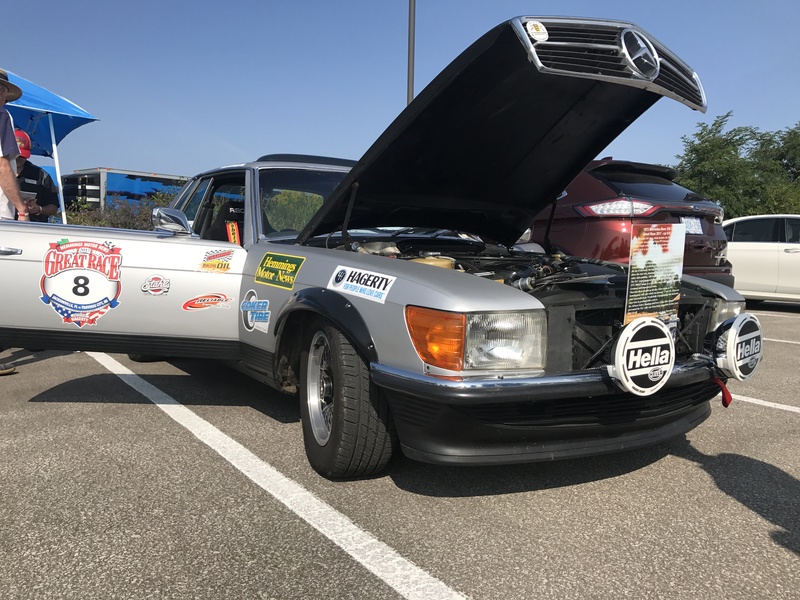 Harald Von Langsdorff, Peter Spitzer, and Rubin Howard arrived shortly after helping Jeff, in their 1972 350SLC, 2002 SL500, & 2017 E400. 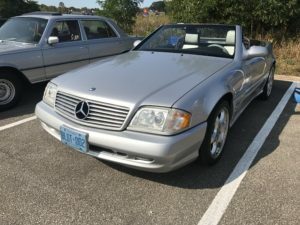 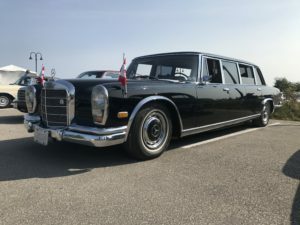 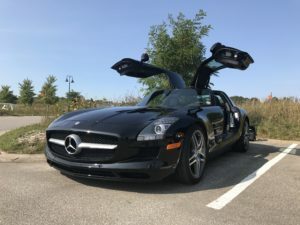 At the event we saw rare vehicles such as an SLS AMG, 450SEL 6.9, 600 LWB, and more. 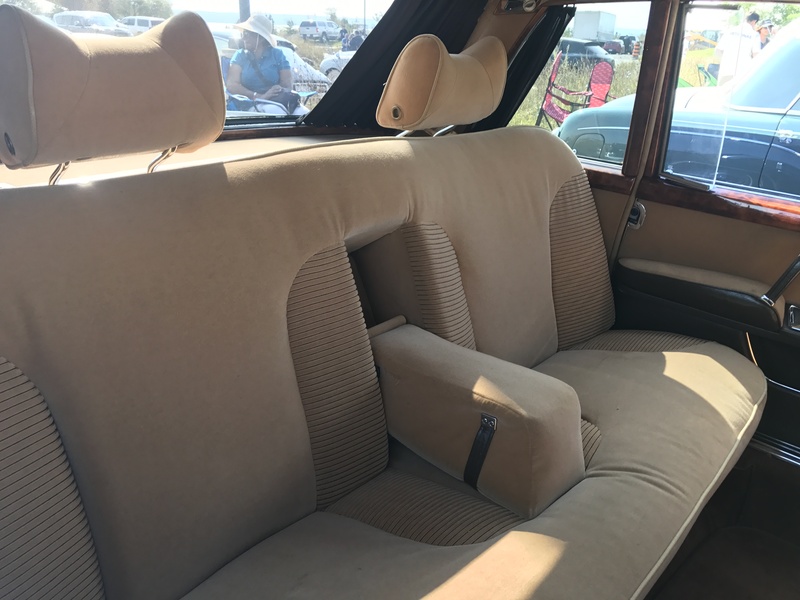 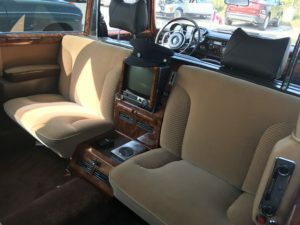 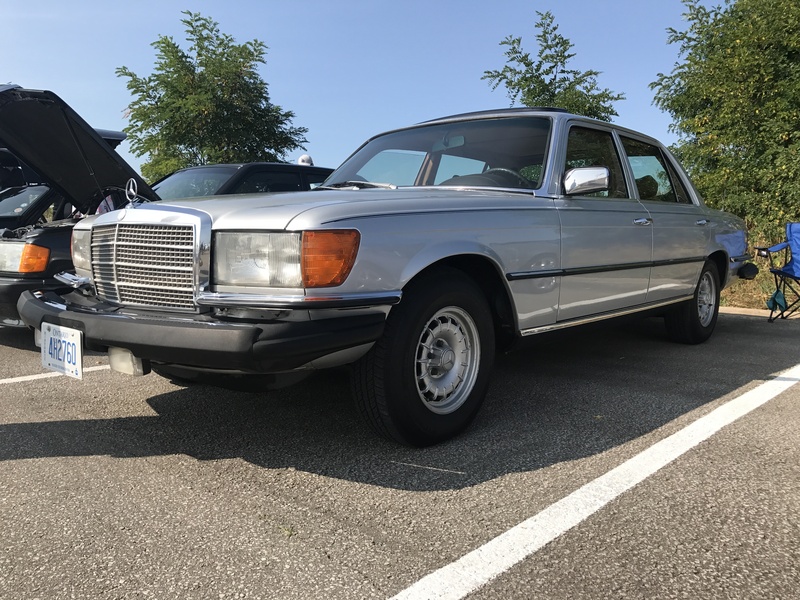 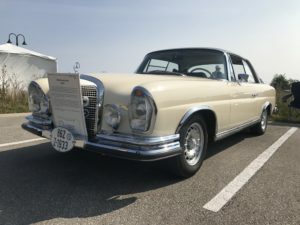 a 300SEL 6.3 W109 was to be found on the lawn at the Concours. 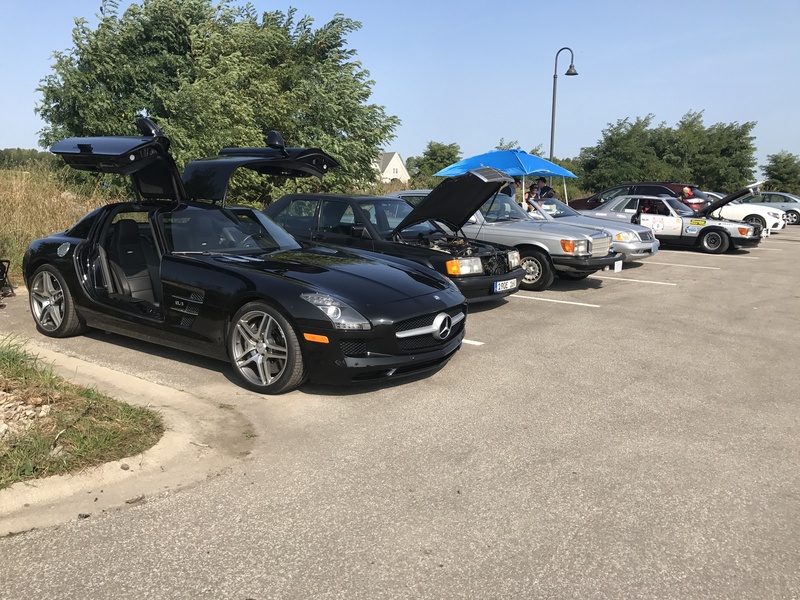 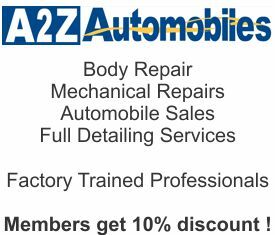 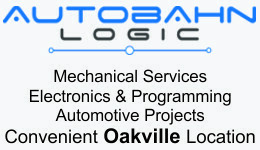 The variety and amount of vehicles brought to the event by members was impressive. 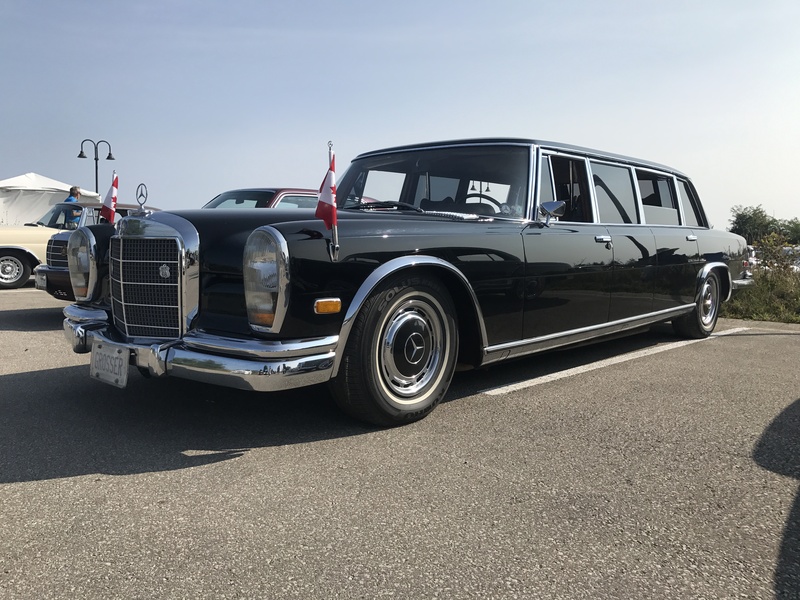 Below, photographs of the vehicles at this year’s Cobble Beach Concours’ D’elegance event.